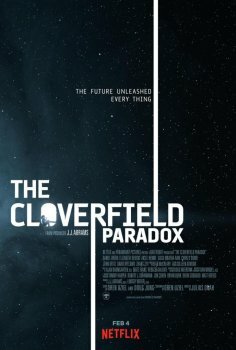 The Cloverfield Paradox - Available as a download or stream? Third movie in the Cloverfield series, produced by JJ Abrams. 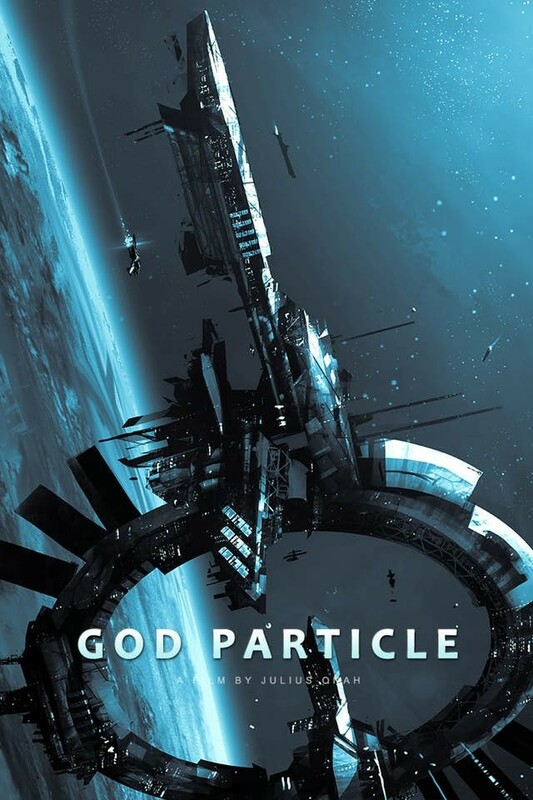 This time the story centers around a team of astronauts searching for something called the God Particle. And guess what, it goes horribly wrong. So wrong that earth totally vanishes and the team find themselves desperate for help. And suddenly another space craft happens to fly by. Just how the movie is connected to the Cloverfield franchise is unclear, but our best guess is that the outbreak is happening on earth while the astronauts are hovering in space. The movie stars the german actor Daniel Brühl and Elizabeth Debicki. It's directed by a guy called Julius Onah who previously directed a movie called The Girl is In Trouble which received mixed reviews. As with the other Cloverfield movies, this is one of the most anticipated cinema and downloads of 2018. 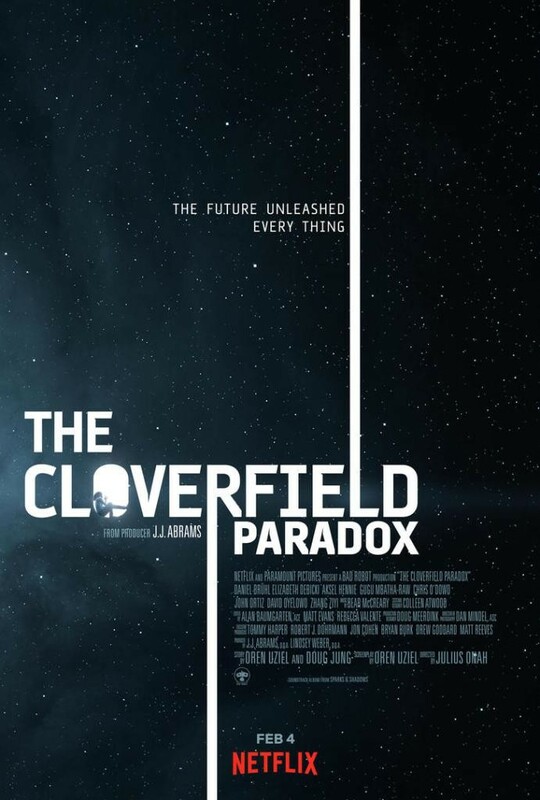 It was also renamed and surprised-released as The Cloverfield Paradox.